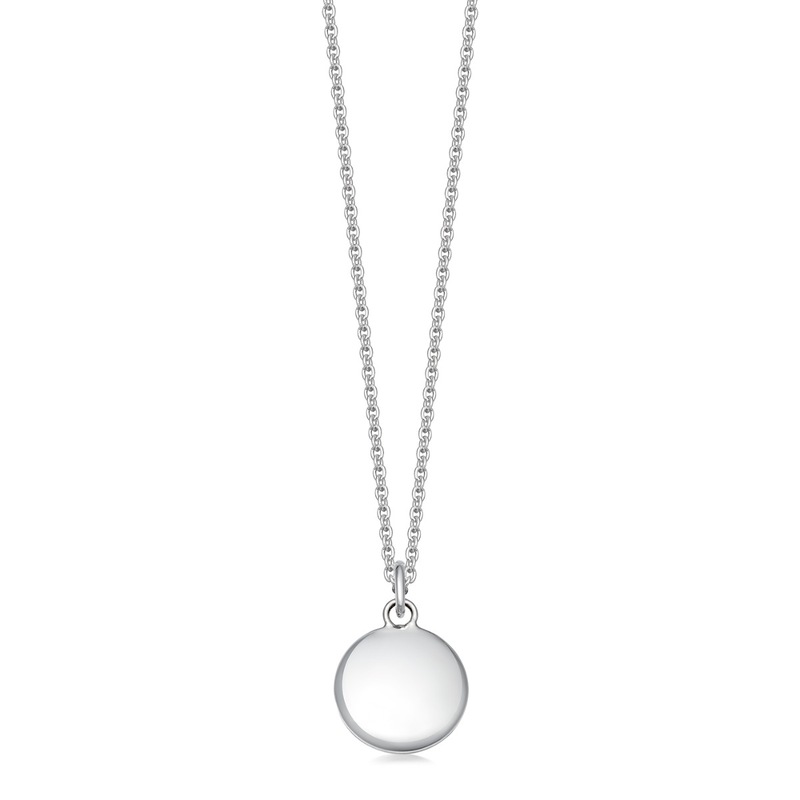 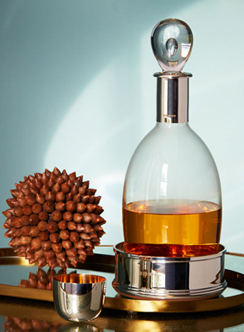 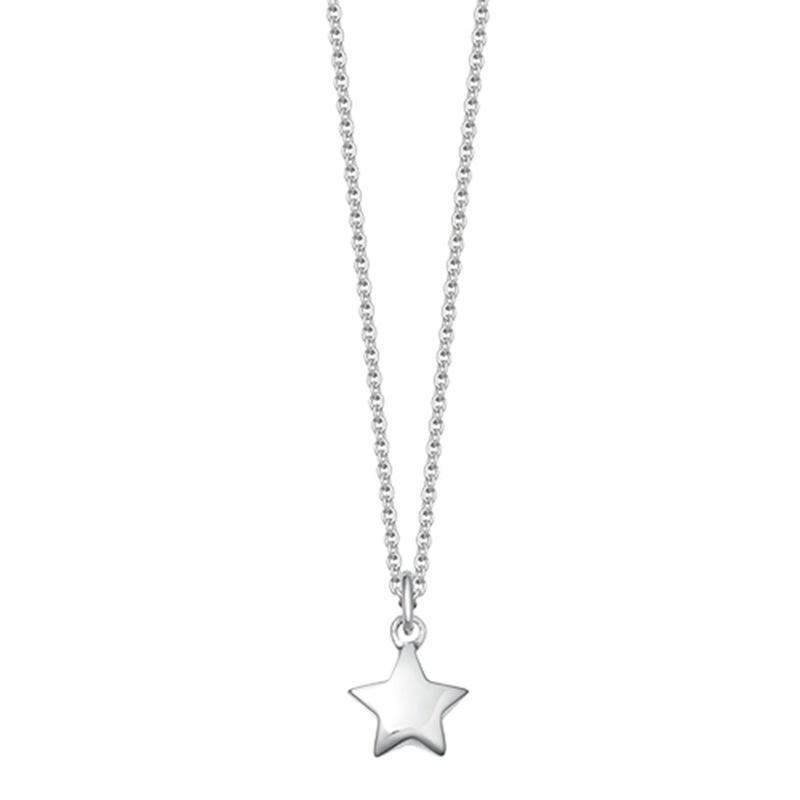 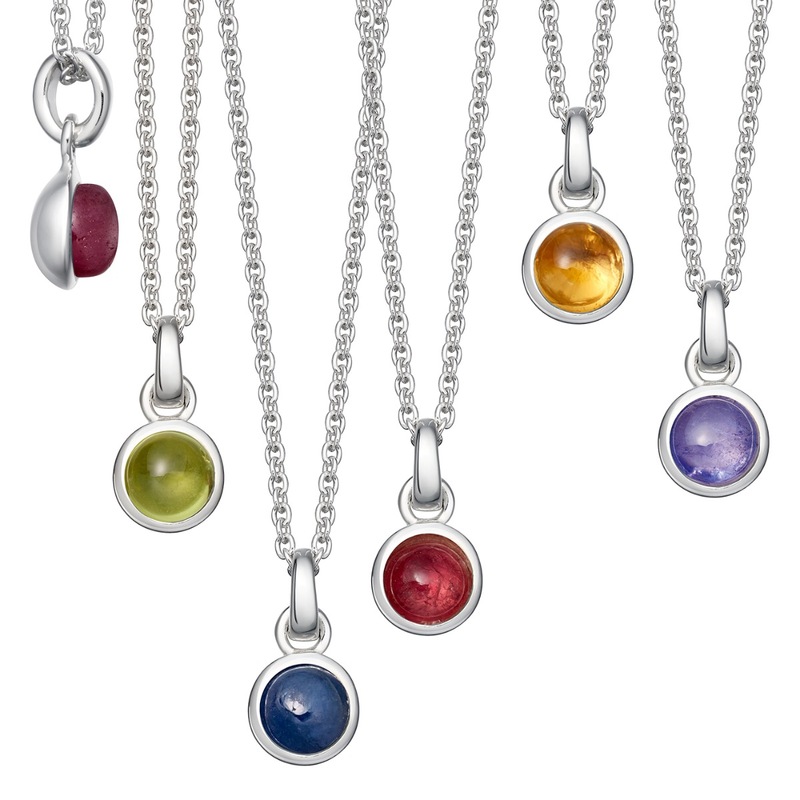 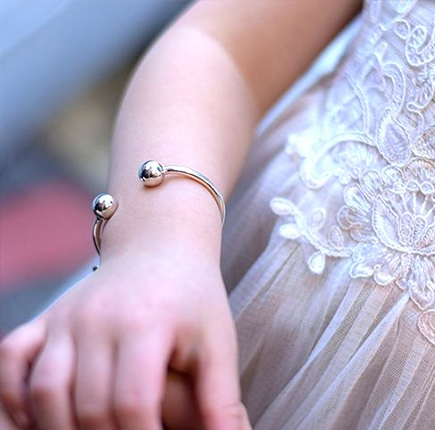 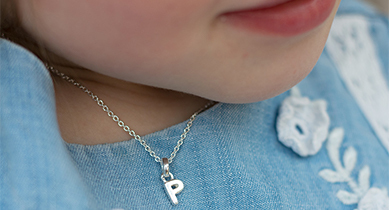 Silver necklaces and silver pendants in classic and modern designs, suitable for children of all ages. 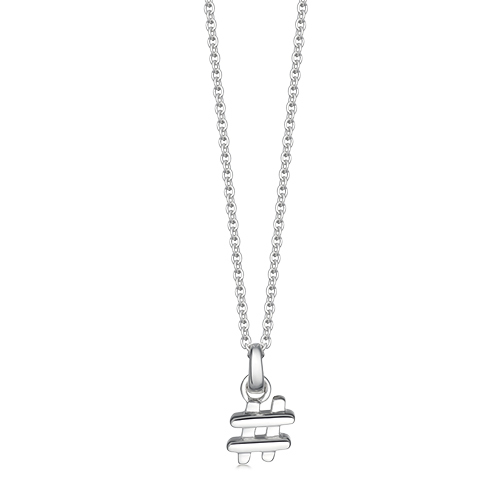 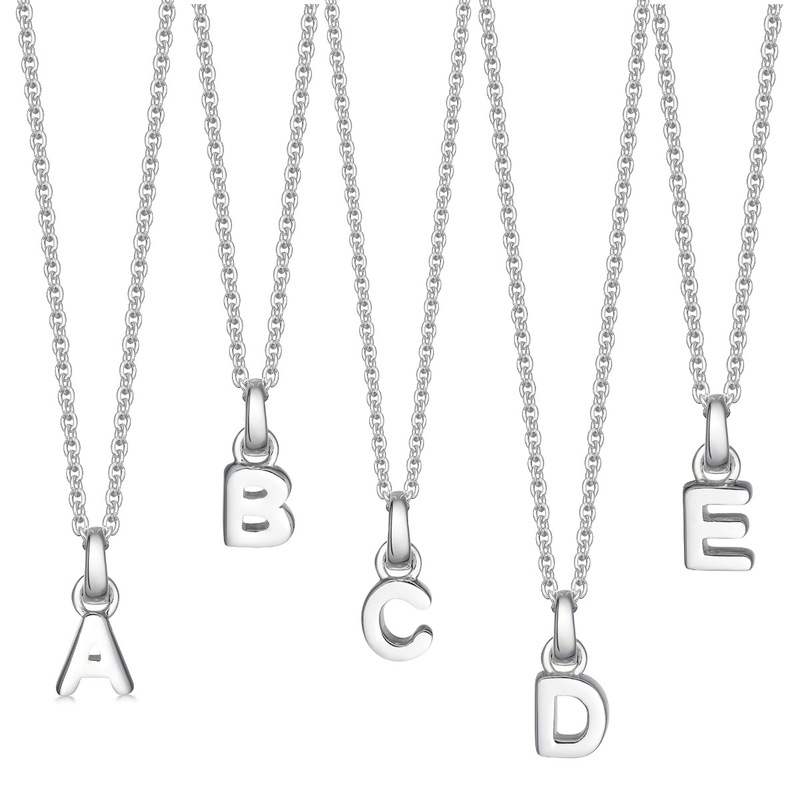 These beautiful solid silver necklaces are all hallmarked by the London Assay Office and delivered in our signature black presentation box. 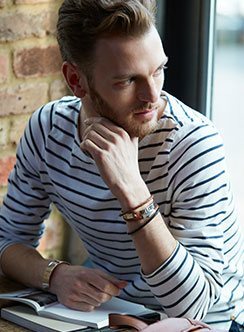 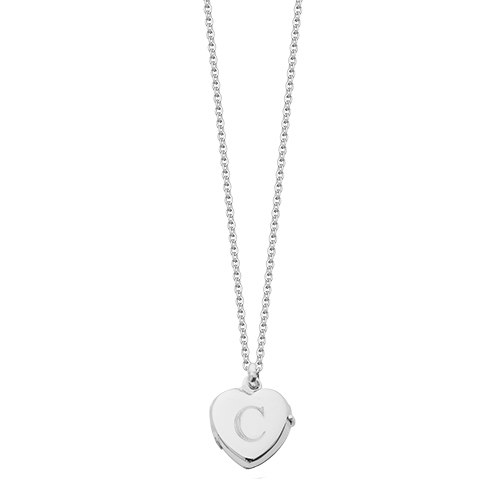 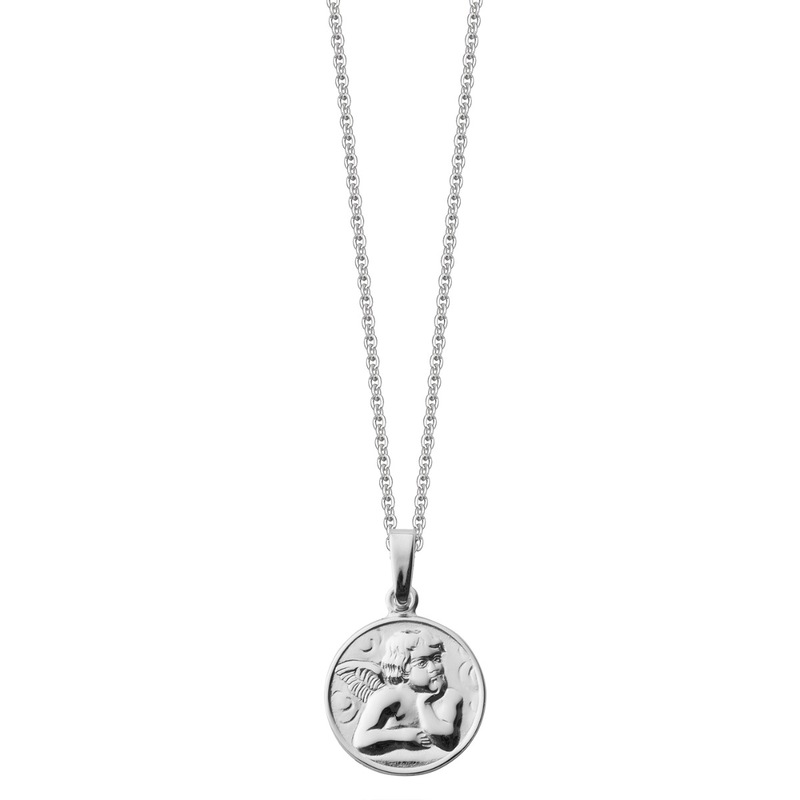 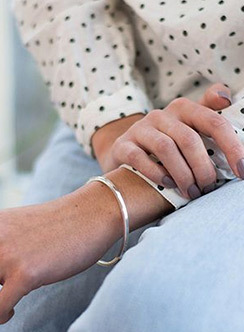 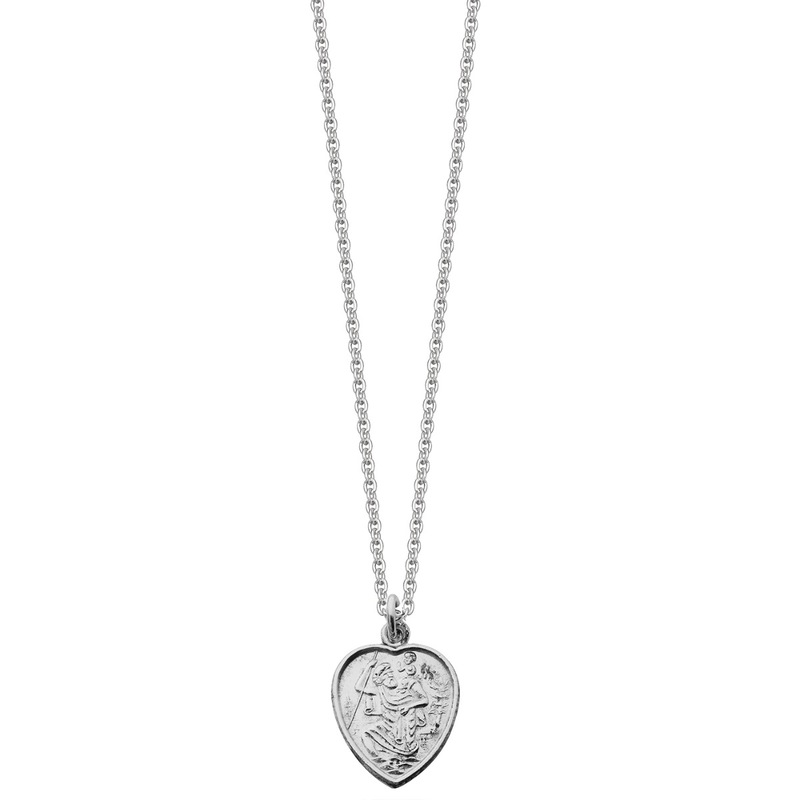 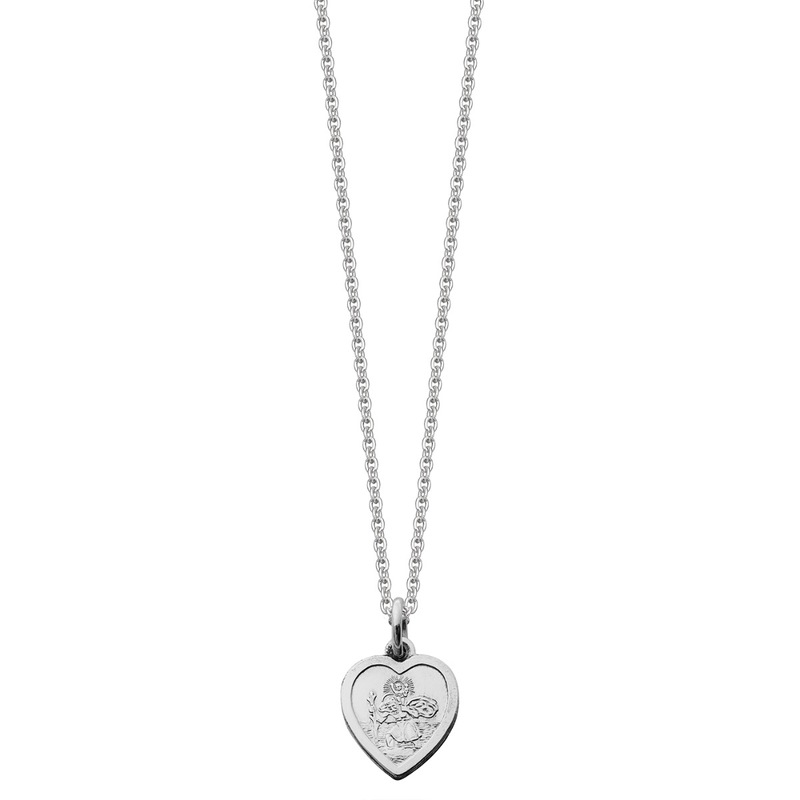 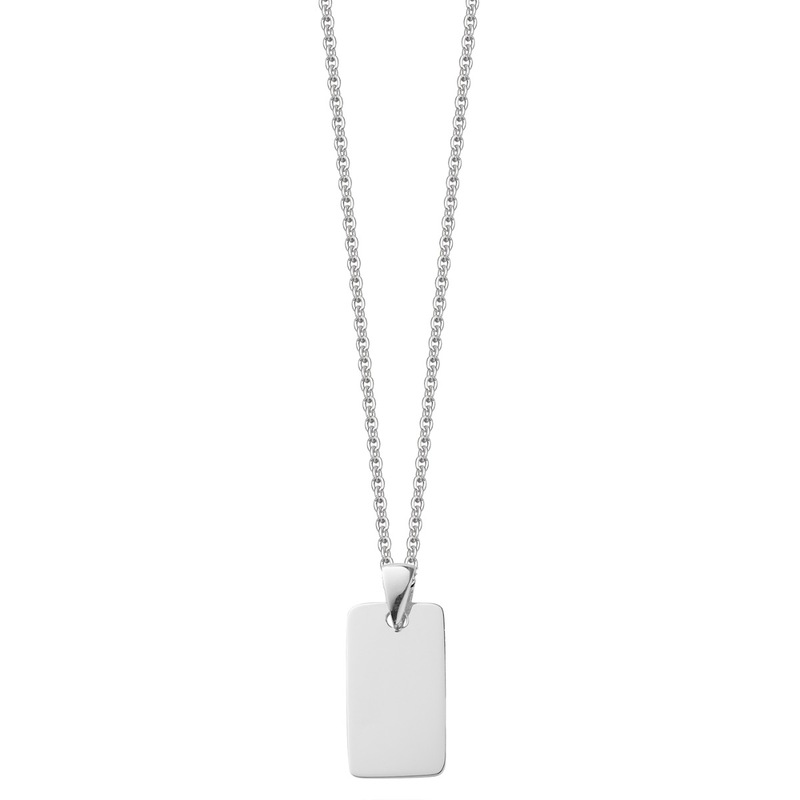 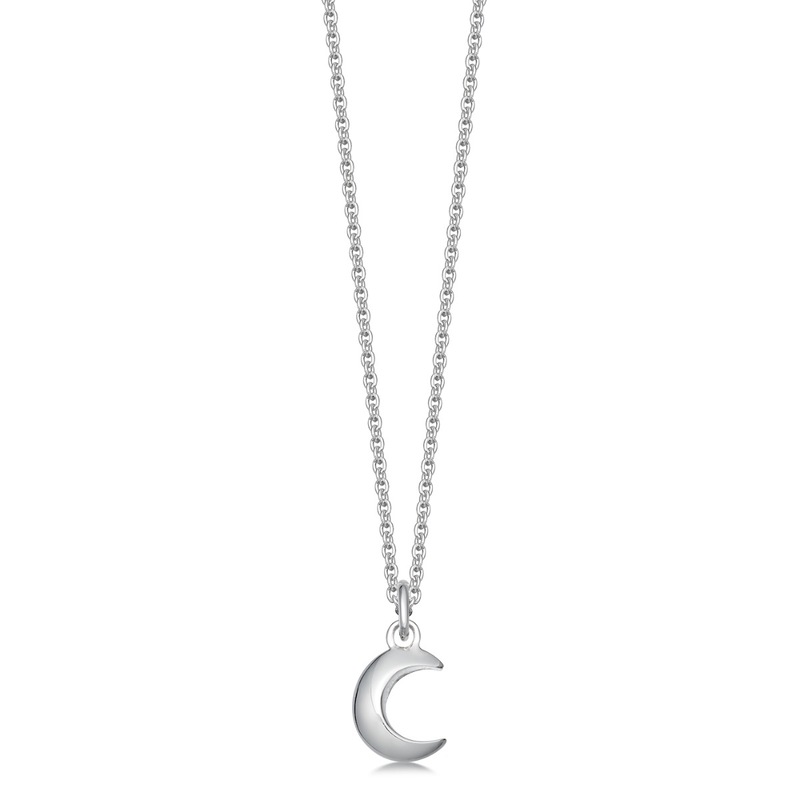 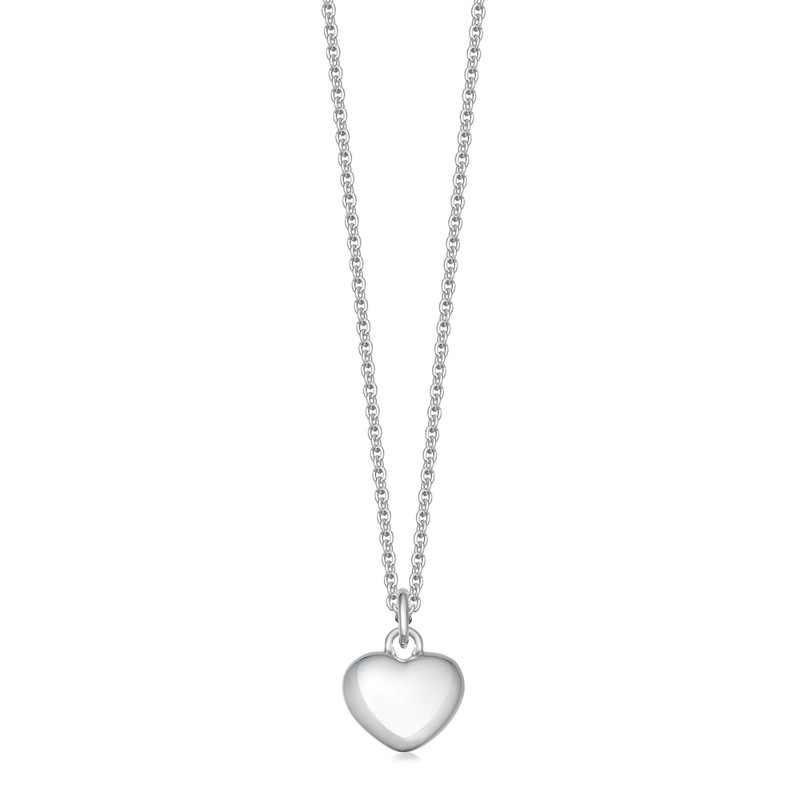 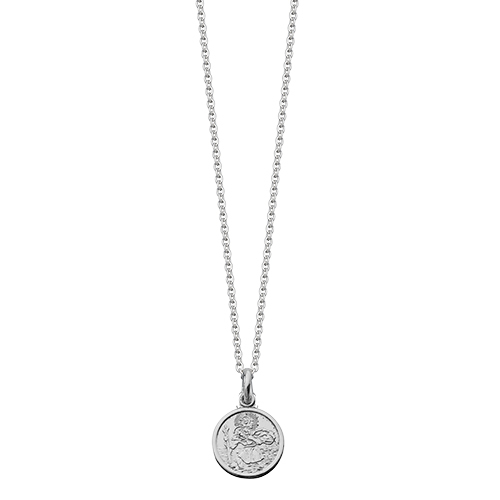 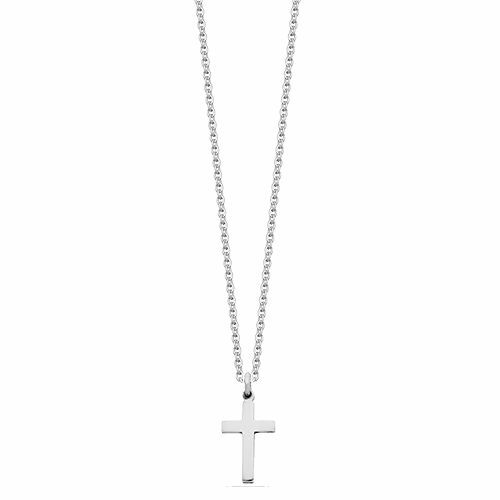 Most of these necklaces and pendants can be engraved with a name, initials or short message and as with all our silver gifts, we have a fast delivery service.